Cardiovascular diseases (heart disease and stroke) are the most common causes of death in the world (12). Many observational studies show that death from these diseases is low in certain areas of the world, especially the countries around the Mediterranean Sea (13). This observation originally spurred interest in the Mediterranean Diet, which is supposed to mimic the way the people in those countries eat (14). Studies on the Mediterranean Diet show that it can help prevent heart disease. In one major study, it reduced heart attacks, strokes and death by 30% (15). Reduced Inflammation: As mentioned above, olive oil protects against inflammation, a key driver of heart disease (17, 18). 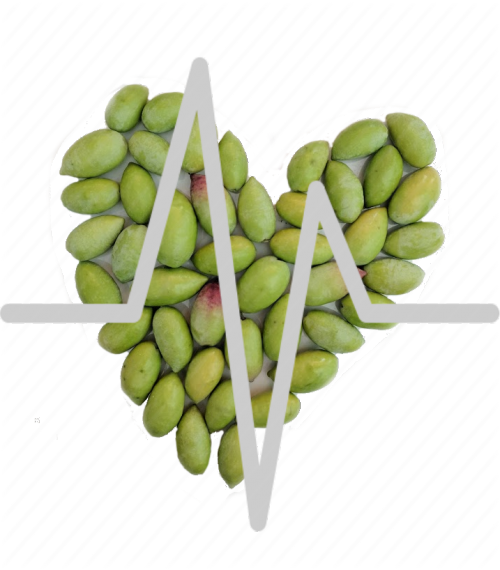 LDL Cholesterol: Olive oil protects LDL particles from oxidative damage – a key step in the heart disease process (19). Improves Endothelial Function: Olive oil improves the function of the endothelium, which is the lining of the blood vessels (20, 21). Blood Clotting: Some studies suggest that olive oil can help prevent unwanted blood clotting, key features of heart attacks and strokes (22, 23). Lower Blood Pressure: One study in patients with elevated blood pressure found that olive oil reduced blood pressure significantly and cut the need for blood pressure medication by 48% (24). Given the known biological effects of olive oil, it is not surprising to see that people who consume the most of it are significantly less likely to die from heart attacks and strokes (25, 26). This really is just the tip of the iceberg. Dozens (if not hundreds) of studies in both animals and humans have shown that olive oil has major benefits for the heart. 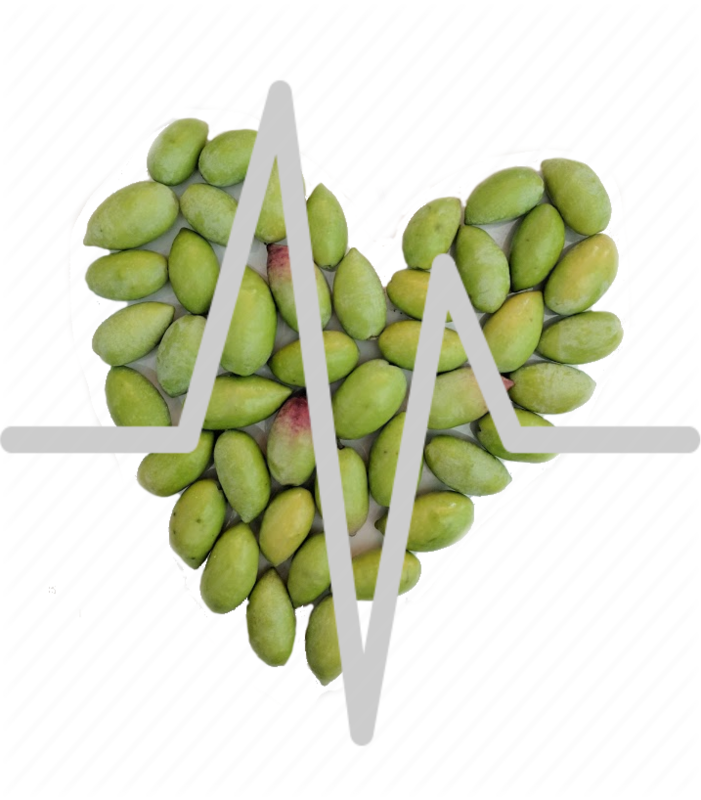 The evidence is strong enough to recommend that people who have heart disease, or are at a high risk of getting it (family history, for example), should make sure to include plenty of extra virgin olive oil in their diets. Bottom Line: Olive oil may be one of the healthiest foods you can eat for heart health. It lowers blood pressure, protects LDL particles from oxidation, reduces inflammation and may help prevent unwanted blood clotting.